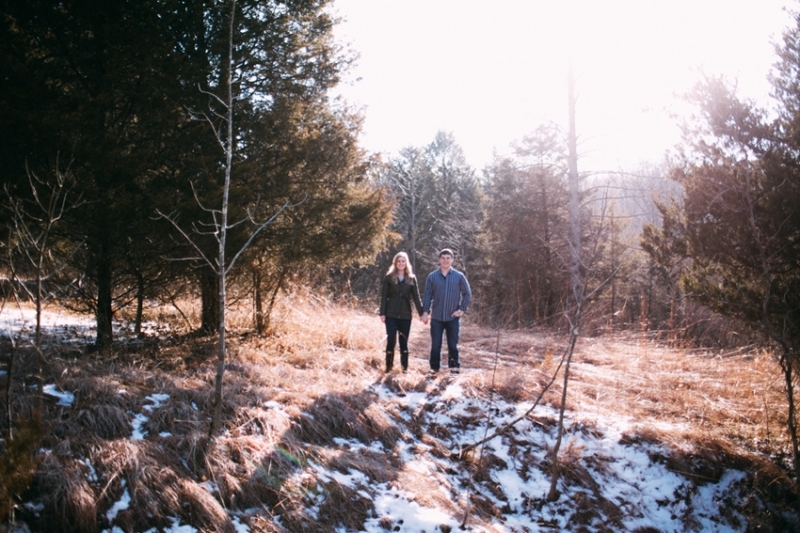 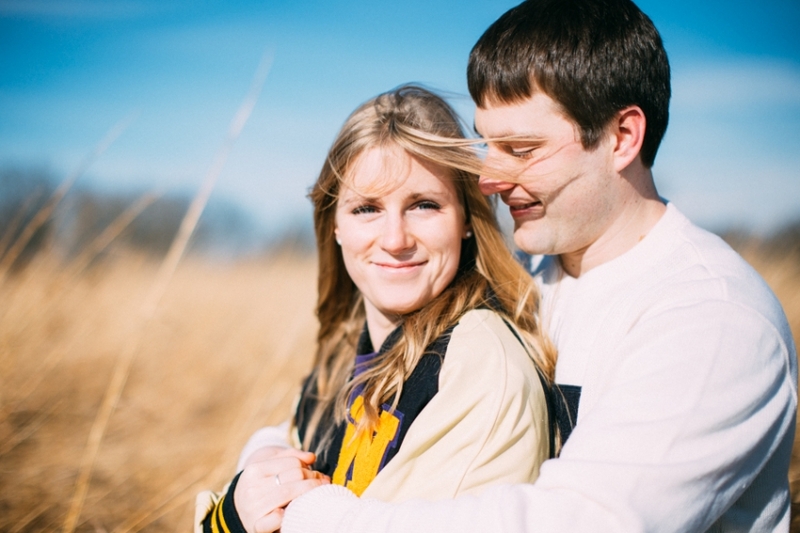 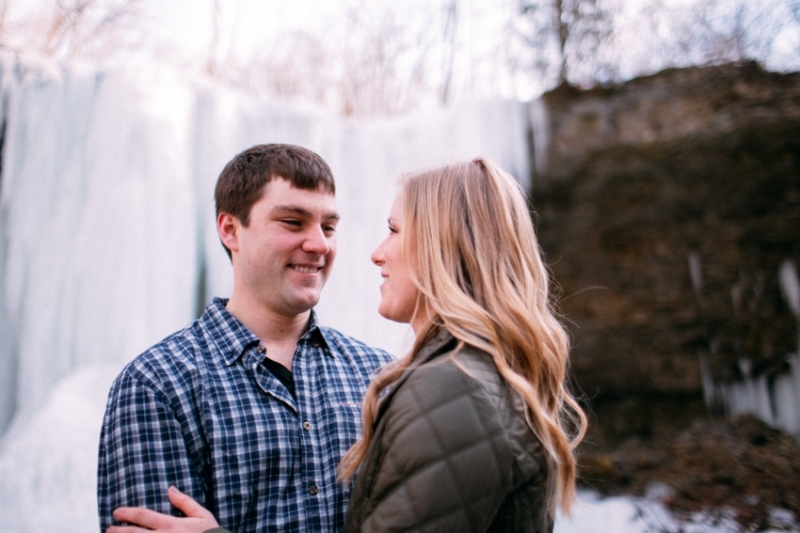 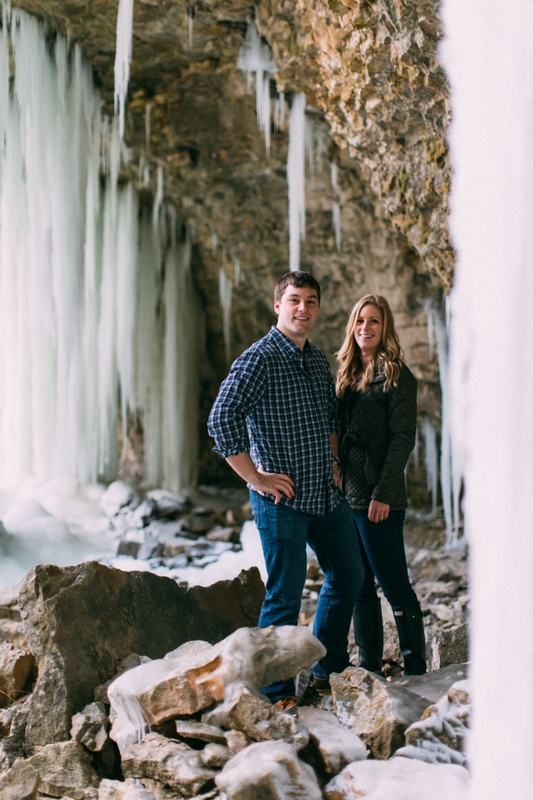 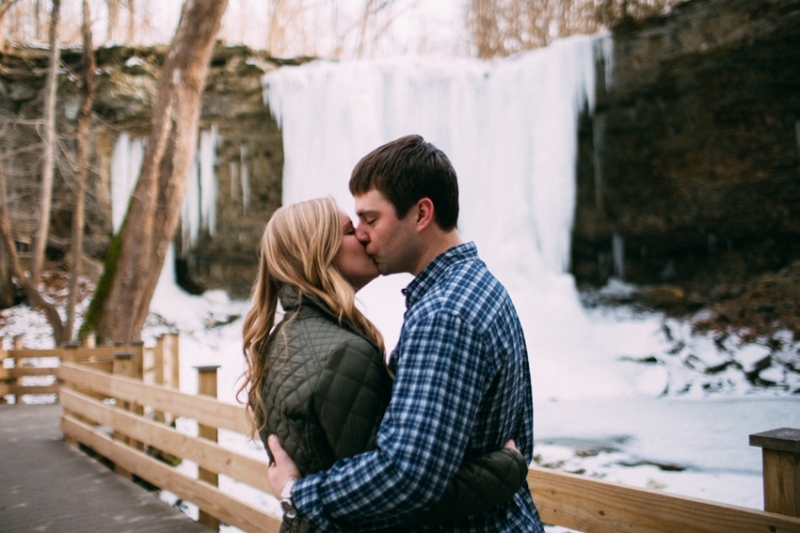 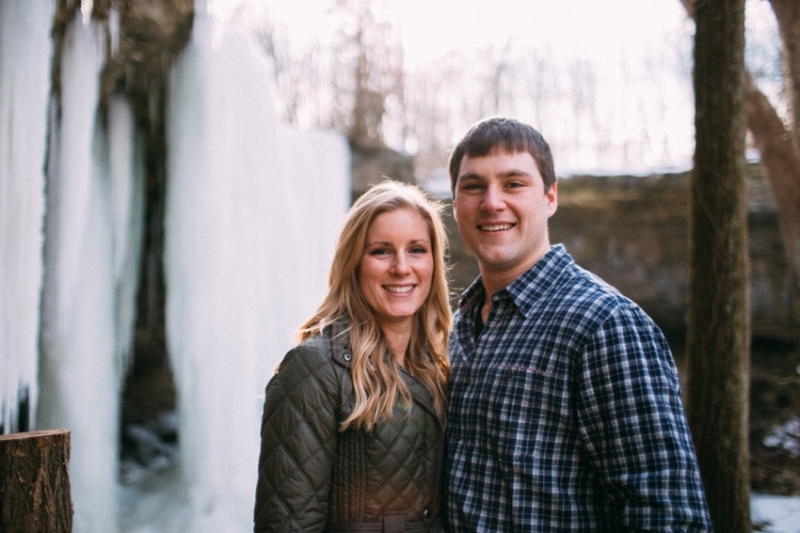 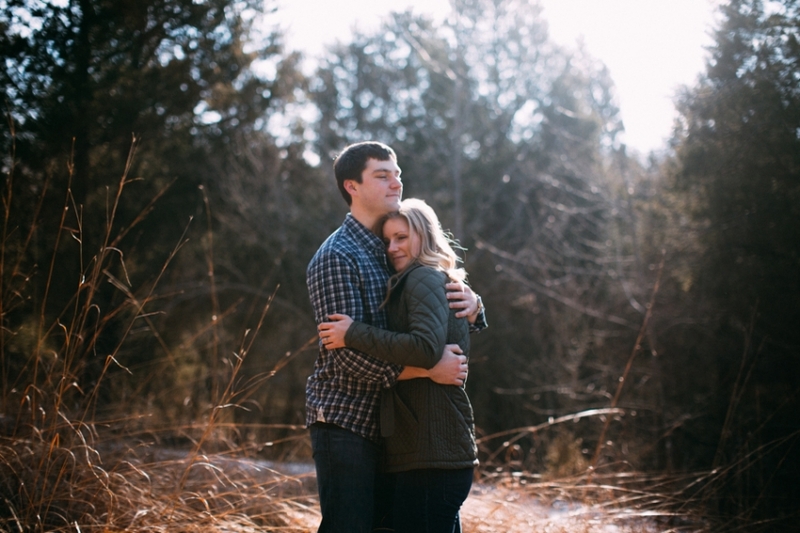 I’m so pumped to share this winter engagement session! 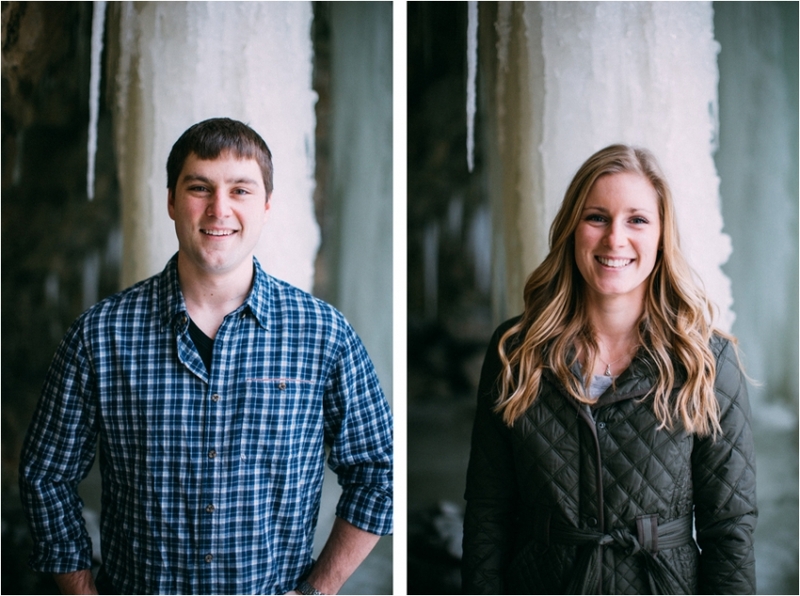 Annie & Jeff really wanted to shoot in the snow so we waited for that perfect mix of tolerable temperature and recent snowfall (not an easy combo to come by in Ohio!) 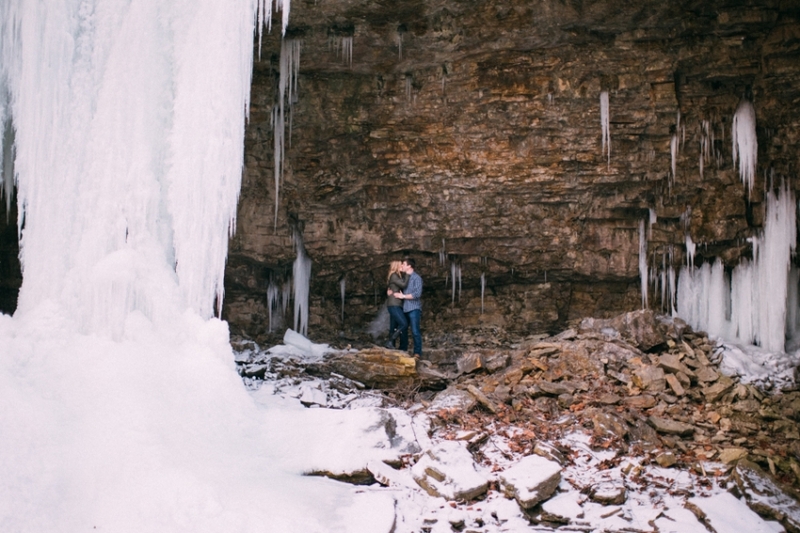 I had no idea that the waterfall at Charleston Falls would be frozen over and was I practically jumping up and down with excitement when I saw it! 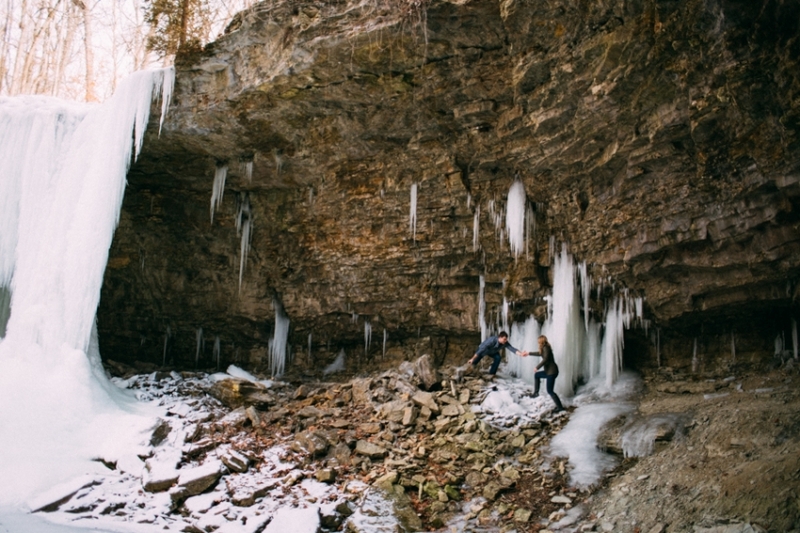 It’s hard to believe that in all my years living in Tipp I never went to Charleston Falls in the winter, but now that I’ve seen how cool the frozen waterfall is I’m going to make it a point to check it out annually.